Today, Samsung announced plans to acquire mobile payments startup LoopPay, in an effort to build a digital wallet platform that will compete with Apple Pay. The two companies started talking about a potential partnership in December. LoopPay’s technology stores payment information taken from a credit or debit card’s magnetic strip. The technology works over a magnetic field, which allows it to be compatible with 90 percent of existing card readers. In comparison, Apple’s mobile payment solution requires merchants to support NFC technology in order for the service to work. 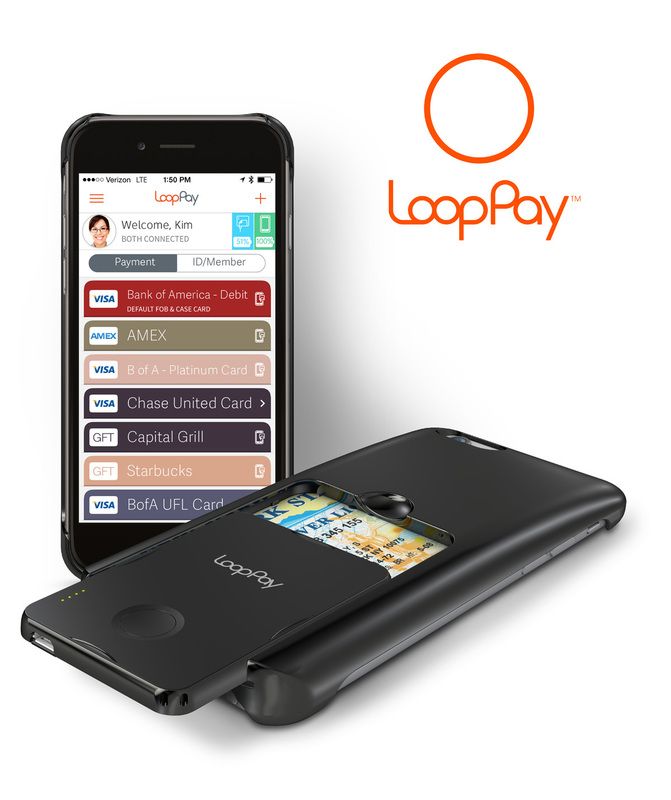 In order to use LoopPay, customers currently need an app and a standalone hardware device, which comes in the form of a smartphone case. However, it is unlikely that Samsung will take this approach. The Korean smartphone giant may build the technology directly into its future smartphones. With LoopPay, upcoming Samsung devices may be able to replace the need for carrying a credit card. Instead, customers will be able to wave their phones at the payment terminal in the same way Apple Pay works for iPhone customers. The current version of LoopPay does not incorporate the same security features as Apple Pay, but the technology does allow for loyalty and membership cards which is something we expect Apple to add in the future. We expect that Samsung will provide new security features, with possible fingerprint sensor integration, when the company adds the technology to their future devices.